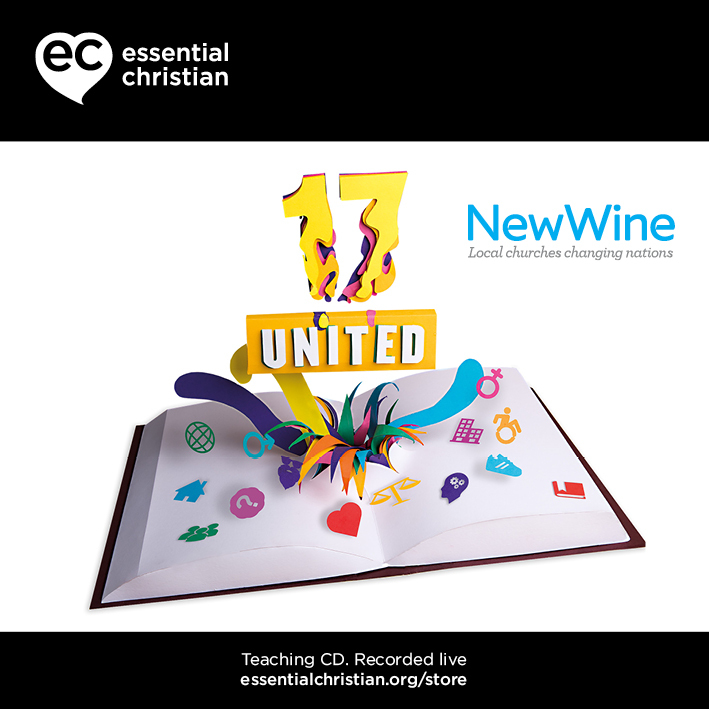 In it for life is a Rev John Coles & Bishop Jackson Ole Sapit talk recorded at New Wine - 2017 on Practical Christian Life available as CD format. Have you ever wondered why some of your friends seem to keep growing in their Christian life and others either get stuck, or fall away? John and Anne Coles help us to find rhythms, balances and ways of being disciples of Jesus which enable us to flourish and enjoy the adventure following him life-long. 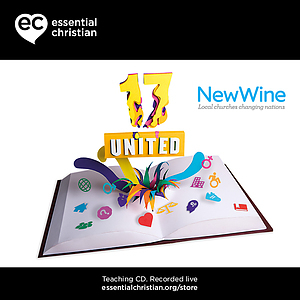 Be the first to review In it for life a talk by Rev John Coles & Bishop Jackson Ole Sapit! Got a question? No problem! Just click here to ask us about In it for life a talk by Rev John Coles & Bishop Jackson Ole Sapit.